Parenthood can be rough. Ushering and guiding little lives through the dynamics of existence is a harrowing endeavor for even the most well-adjusted individual. For Kristen Bell and Dax Shepard, it has to be a duel effort. 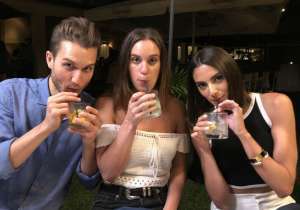 Bell has coined something called “tag-team parenting”, which means that sometimes you have to hand one child off to the other parent and engage your other child instead. This can be especially necessary but difficult with two small children. Bell and Shepard have two daughters, Lincoln, 4 and Delta, 2, and sometimes navigating the emotions of two little girls is a taxing situation. Bell says that swapping kids is done with the best of intentions. “You don’t want to be reactive to your kids. You want to be thoughtful, and you want to be setting a good example. Sometimes that example is crying in front of them and saying, ‘I’m overwhelmed,’ or “I’m sad because of XYZ,’ or “I’m just sad because I’m feeling sad. I’m going to let my sad out. And then I’m going to find a way to cheer myself up,’” she explains. This seems like a very healthy way to teach children exactly how to process and express their emotions. Bell is mindful that it’s never about perfection and if it was, she’d fail every time. She and Shepard work more so with the goal of wanting to be thoughtful and negate being reactive. Kids sense that and can very easily pick up on that energy or loss of direction. Bell also says she can have issues with implementing balance. She says that it’s necessary to feel as if you are giving your child the best thing and doing everything you can for them but also understanding that them getting everything they want and bargaining their happiness based on material things is counterintuitive and doesn’t develop character. It’s understanding that sometimes you have to look at your child and tell them that, in life, you can’t get everything that you want. Them feeling upset about that is totally normal and expressing that healthily is also fine. Sometimes the other parent needs to act as reinforcement on a one-on-one basis. 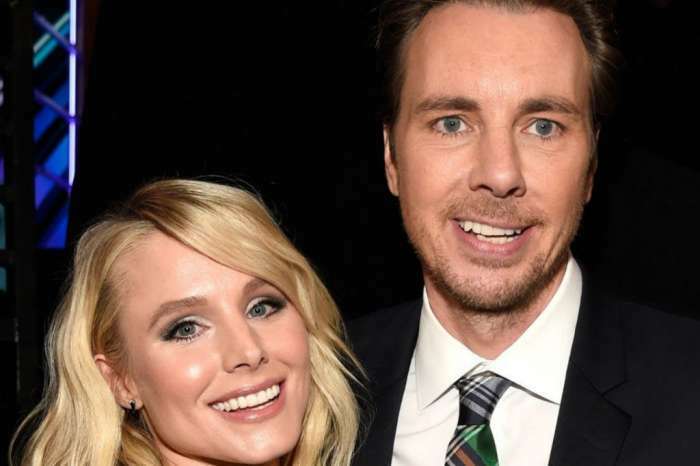 Dax Shepard Initially Chose Kristin Bell Over ‘Parenthood’ Role What Changed His Mind?